Conor McGregor’s near two year break from UFC comes to an end on 6 October 2018 after the crowd favourite agreed to make a comeback for UFC 229 in Las Vegas. Following his much-derided boxing match against Floyd Mayweather, which made history as the biggest and most lucrative boxing fight ever, McGregor, whose last UFC fight resulted in victory against Eddie Alvarez, has taken a bit of a break from the sport and has been involved in a fair amount of controversy too, which is almost expected given his wacky personality and unpredictable character at times. Things get serious again for the Irish star, though, as he faces arguably his toughest challenger to date in the shape of Khabib Nurmagomedov. Nurmagomedov, a Russian mixed martial artist, has nothing short of a fearsome reputation, with an unblemished professional record to his name. The Russian also holds the longest undefeated streak in MMA history, with a highly impressive 26 wins. Taking place in the same venue that hosted Mayweather vs McGregor, the T-Mobile Arena in Paradise, Nevada, UFC 229 is certainly creating a storm as McGregor’s highly anticipated comeback gathers pace. Essentially a fight between a classic grappler and a striker fighter, with the Russian expected to cause McGregor issues with his ground game, this fight is certainly hard to call and could go either way. McGregor, though, could come undone against such a skilled operator in Nurmagomedov. McGregor hasn’t taken the easy option when it comes to his returning fight, that’s for sure. 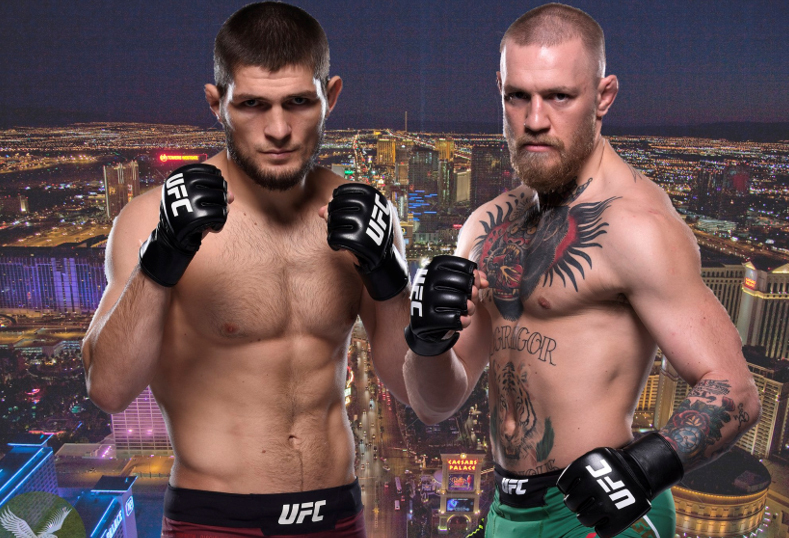 Odds on this fight certainly aren’t massively favouring one fighter and you can Get the latest Khabib Vs McGregor betting offers if you do some digging, although many bookies seem to be torn on this one, with perhaps Khabib Nurmagomedov edging it. Odds of 8/13 (bet365) are on offer for the Russian to get the win. 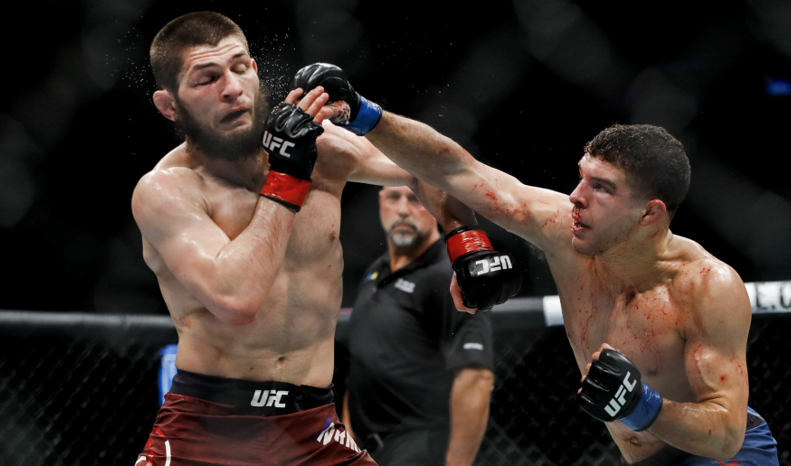 Nurmagomedov is also priced at 11/10 to get the victory by KO, TKO, Submission or Knockout – with many experts tipping him to win by submission due to his superior ground game. Perhaps the slight underdog for this one, a McGregor victory offers a decent return, with odds of 11/8 (bet365) on offer for him to win outright. The Irish entertainer is also priced at 15/8 (skybet) to win the bout by KO, TKO or disqualification, with many feeling his striking power could certainly knockout Khabib Nurmagomedov. This massive fight is incredibly hard to call, but one thing is for sure – this could be Conor McGregor’s biggest test yet, especially given the circumstances coming into the fight and the supposed rustiness the Irish icon is being tipped to suffer from. Don’t miss what could be an absolute cracker of a fight!